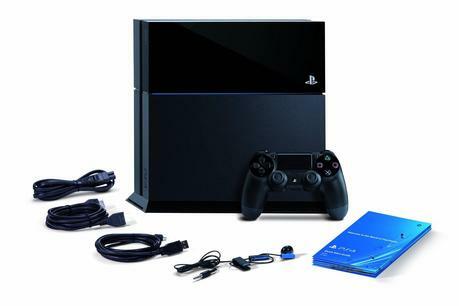 GameStop will be hosting pre-launch events in North America for PlayStation 4 on November 10. The events will take place at all stores, and each will be offering customers triple bonus credit on hardware traded towards a pre-ordered PS4. That’s around 90% extra credit to use in-store. Activities, refreshments and giveaways will be hosted at select locations and come November 14, “all eligible GameStop stores” will remain open leading up to the midnight launch of PS4. Check with your local store for more information. Thanks, CVG.